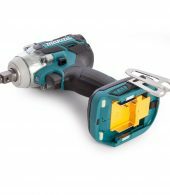 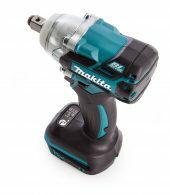 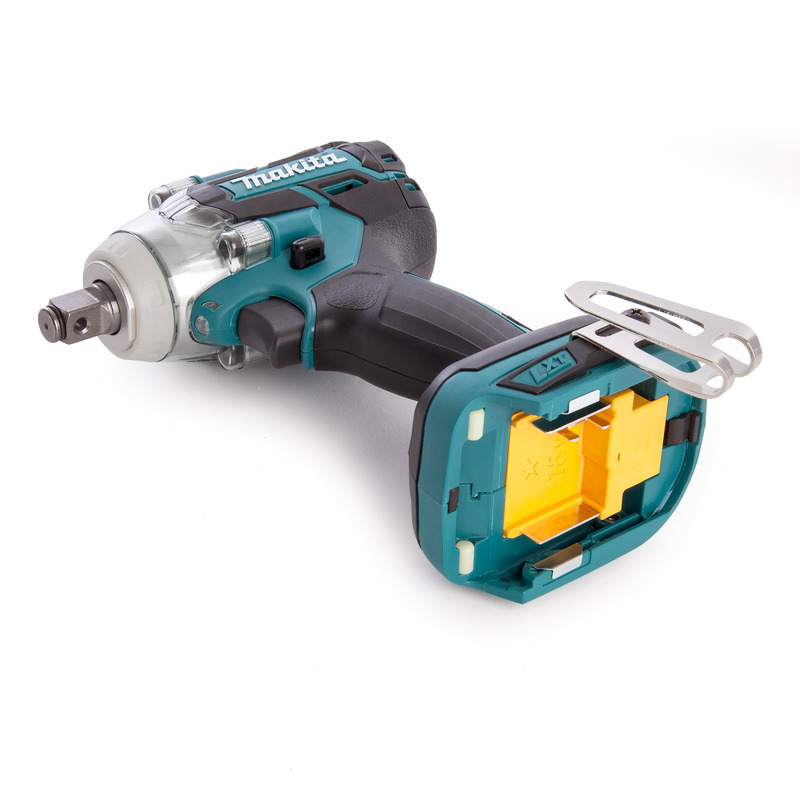 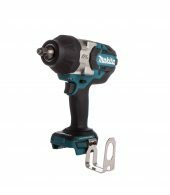 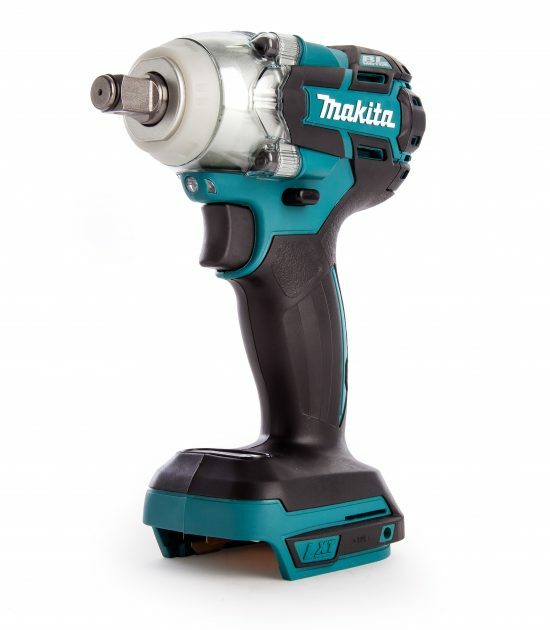 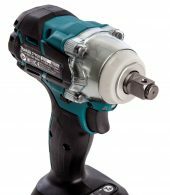 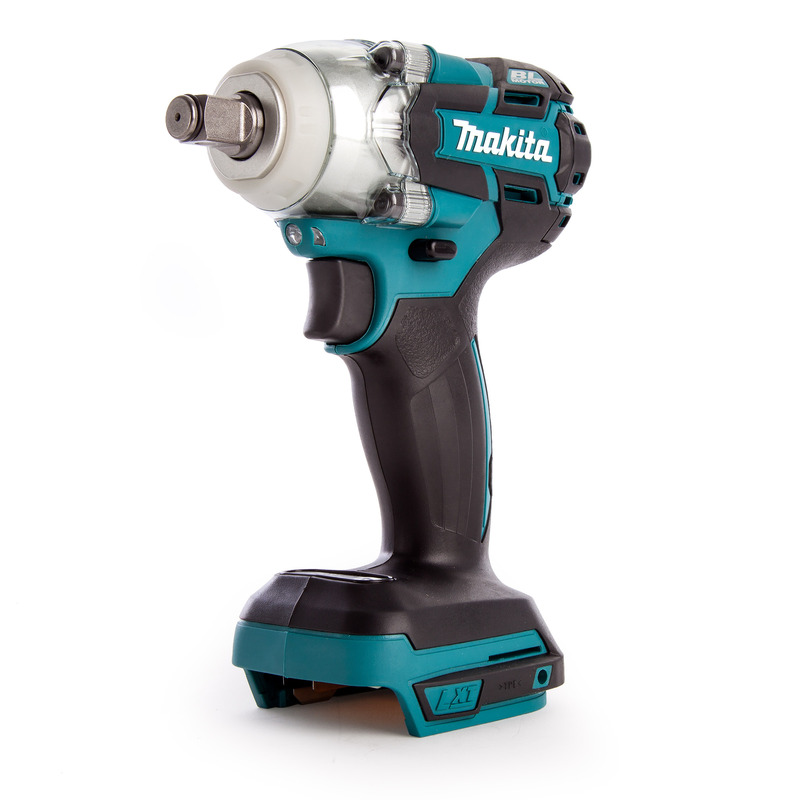 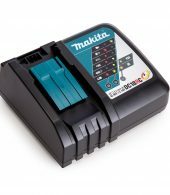 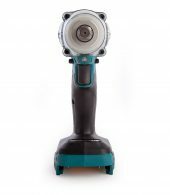 The Makita DTW285 is an updated version of the DTW281 Cordless Impact Wrench. 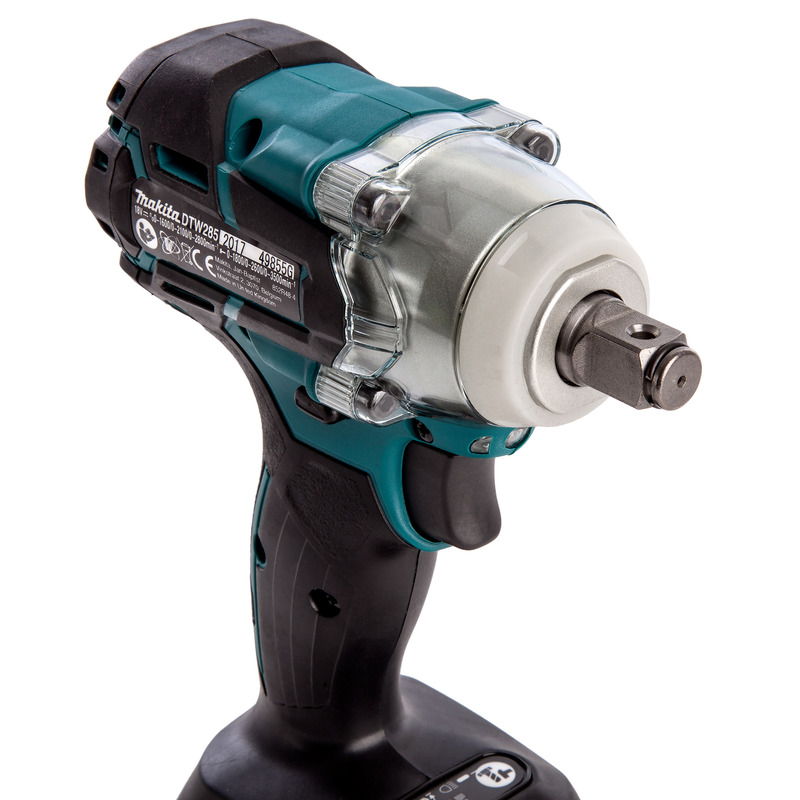 It has a new mode called Reverse Rotation Auto Stop Mode which stops rotation after loosening a bolt. 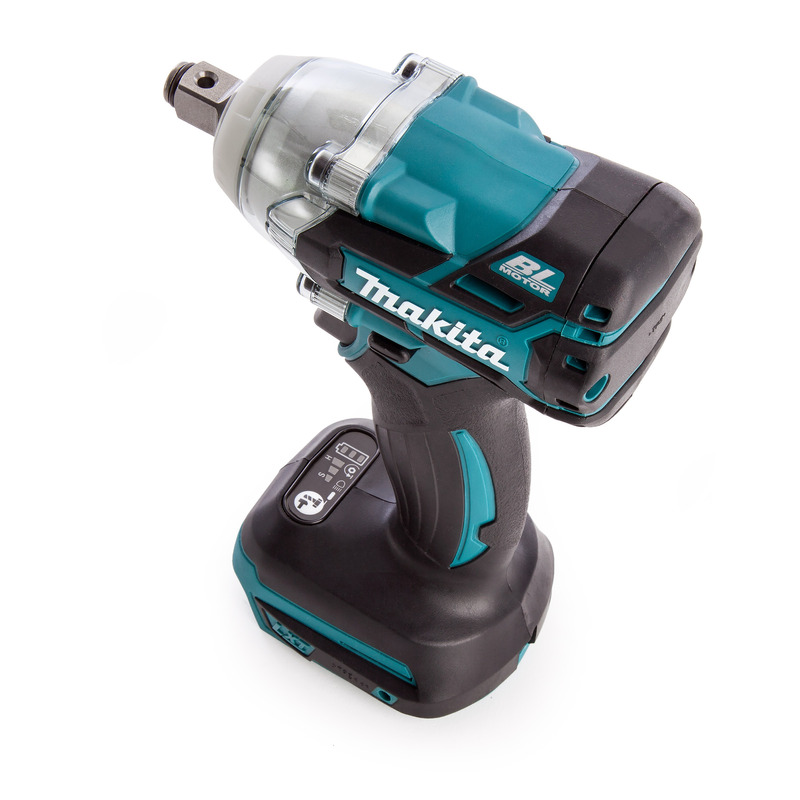 Also equipped with 3 Stage power selection for optimum rpm and fastening torque. 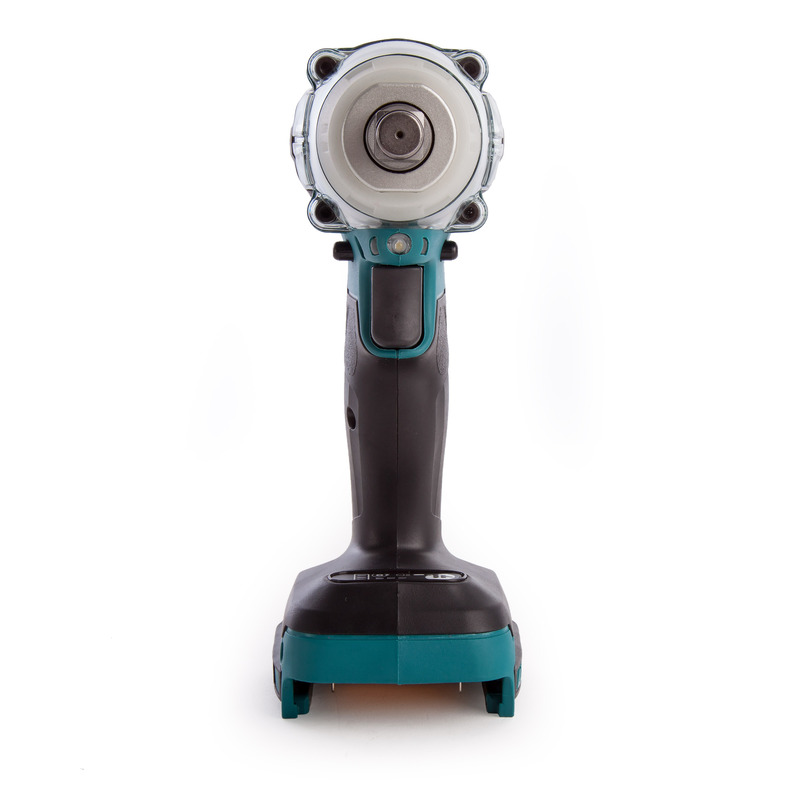 XPT technology that protects against dust, moisture and vastly lengthens tool life.